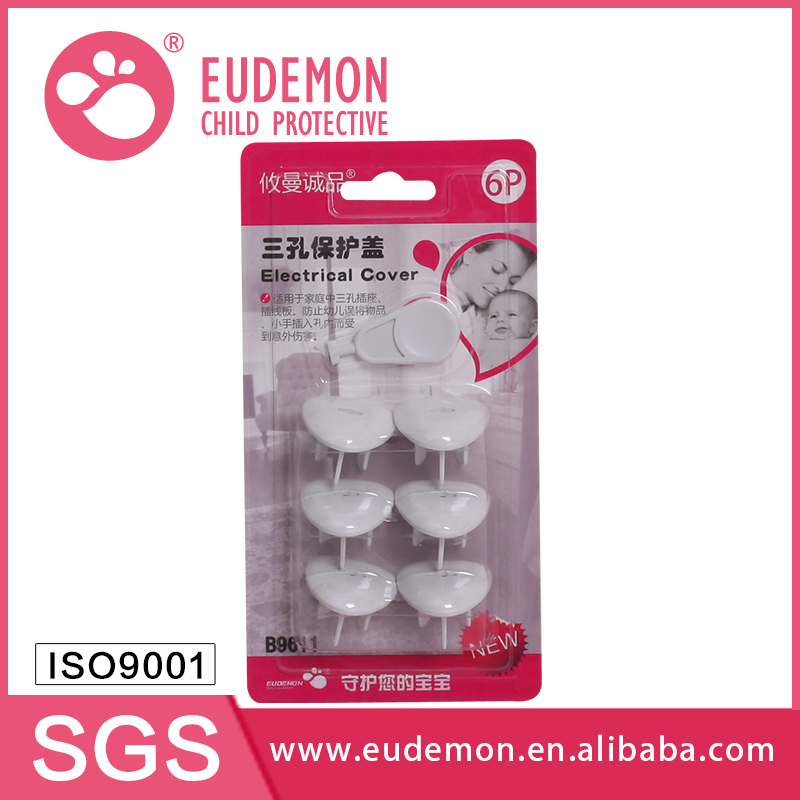 Function Be applicable for socket and patch board at home to prevent children from inserting articles or fingers to socket and causing danger or getting an electric shock. 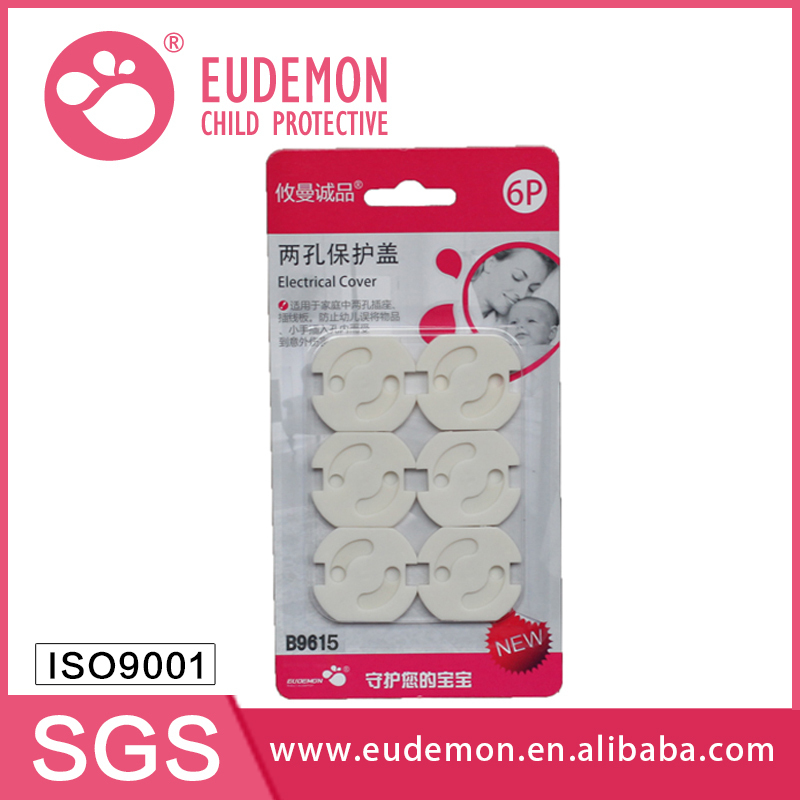 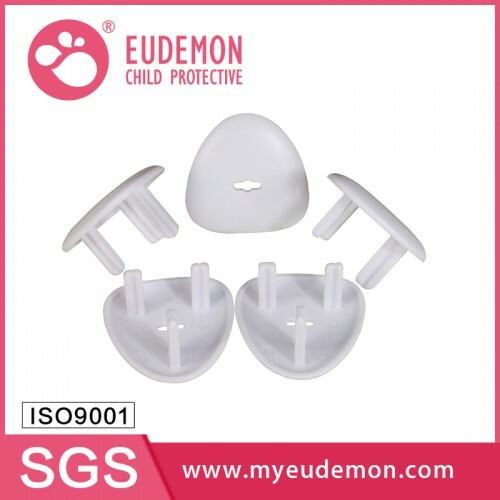 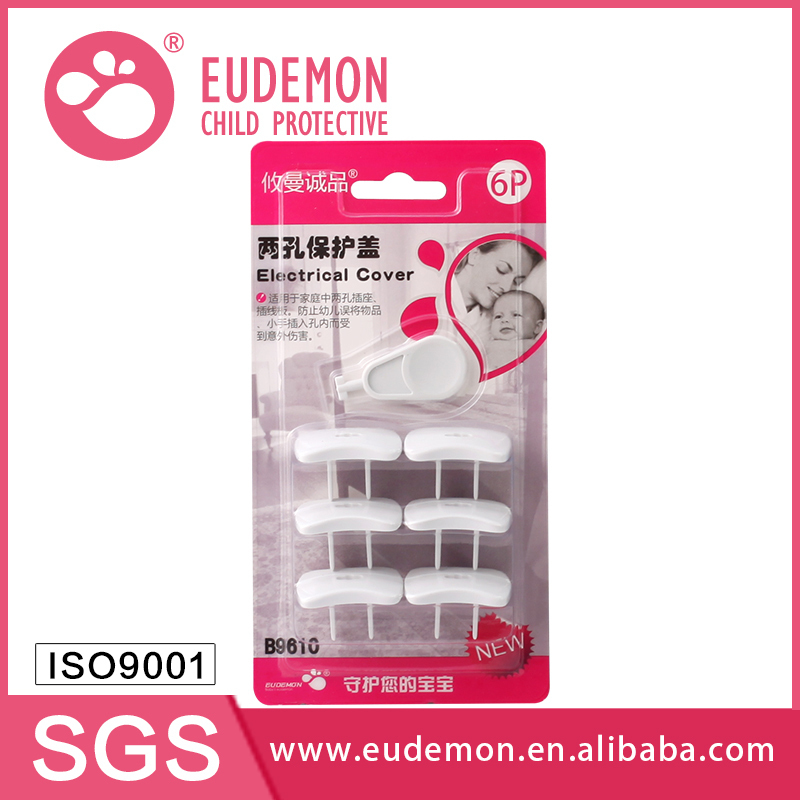 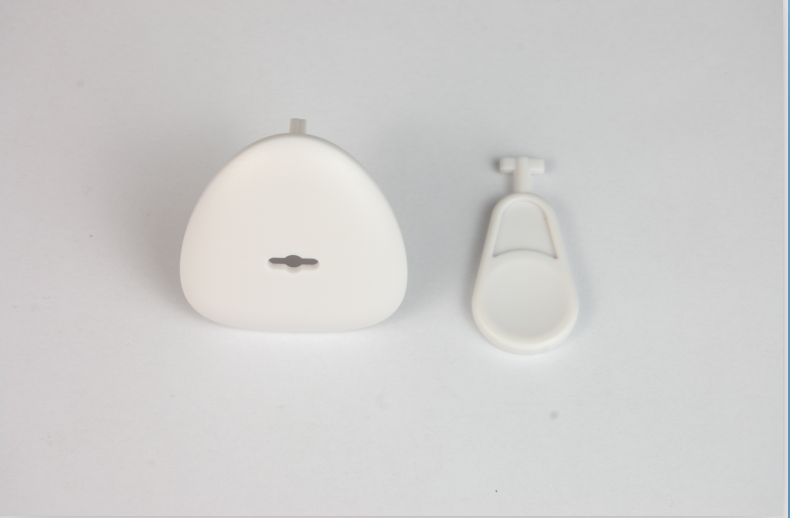 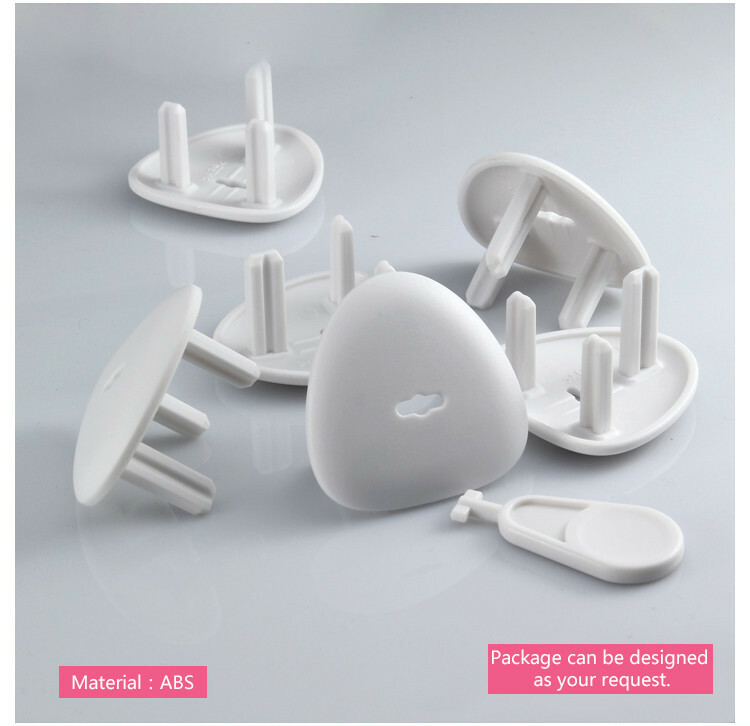 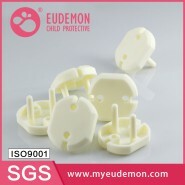 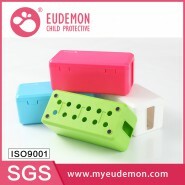 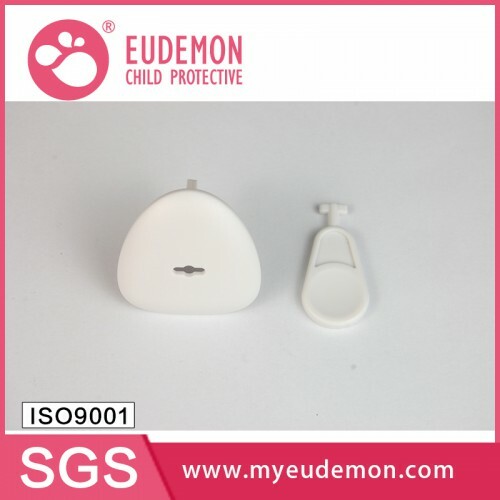 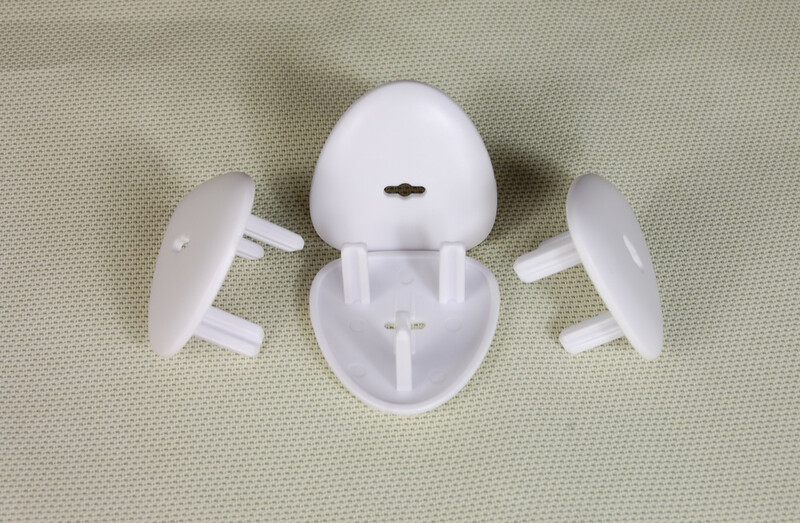 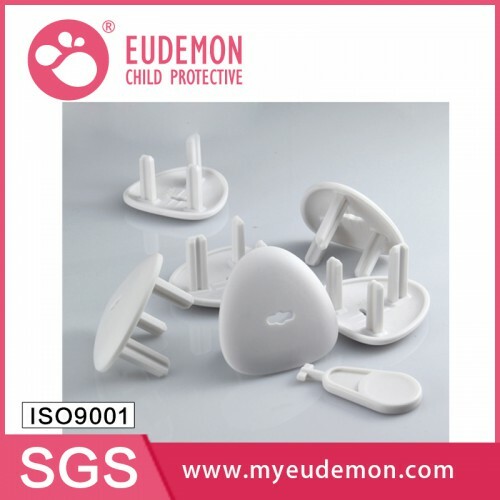 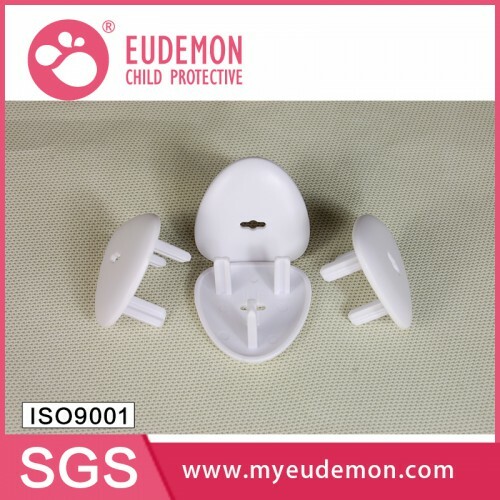 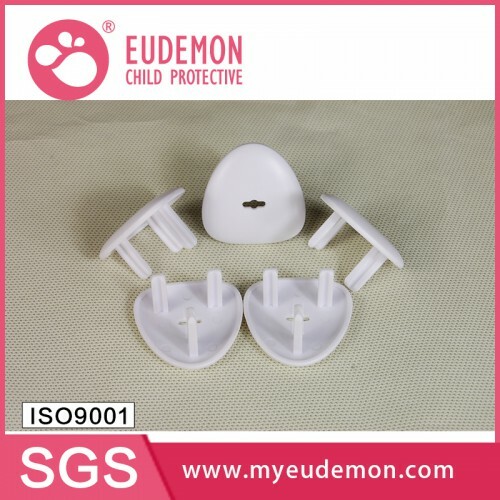 Product DescriptionProduct DescriptionBrandEudemonNameChina Supplier Plastic Caps and Plugs for Baby.. 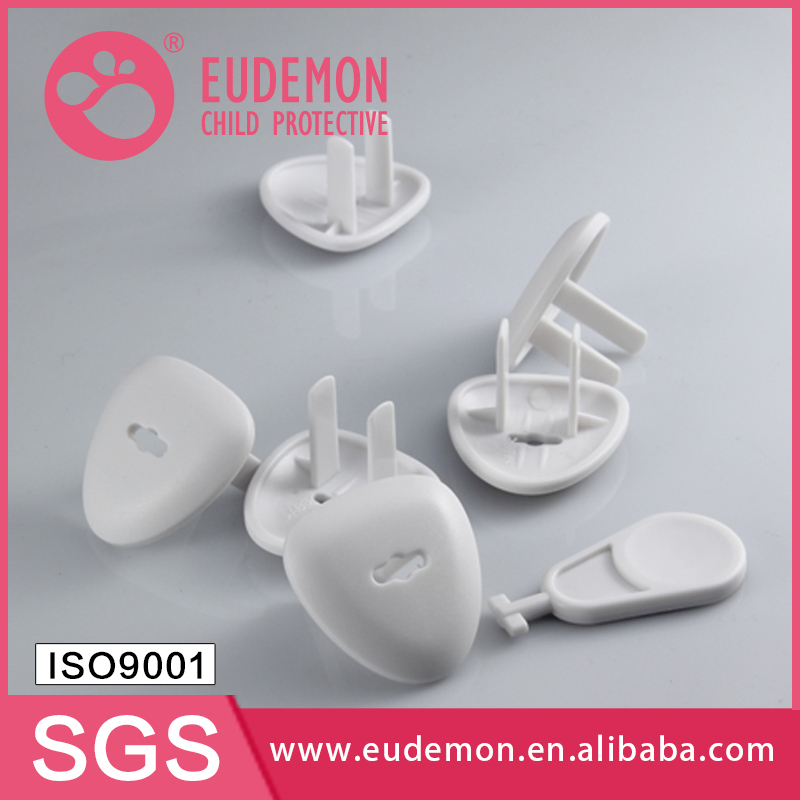 Product DescriptionBrandEudemonNameBest Selling Products 2017 Desktop Socket Box for InfantType NOB9.. 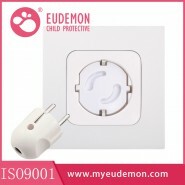 Product DescriptionBrandEudemonNameNew Safety Baby EU Type Socket Plug Covers Type NOB9618Color..